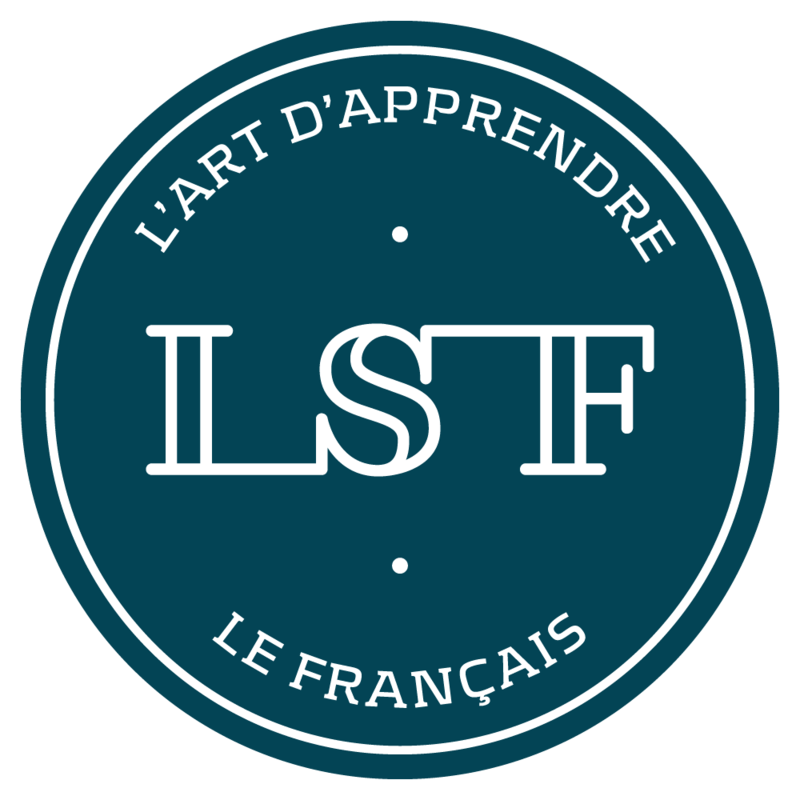 Discover the LSF school, its classrooms, its atmosphere and its teachers. In addition to the classroom courses, LSF students experience French by discovering the city and sharing activities with other students and residents of Montpellier. Montpellier, the city, its monuments, its beaches, its beauties.